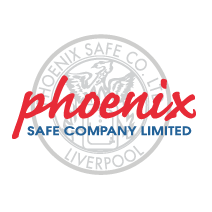 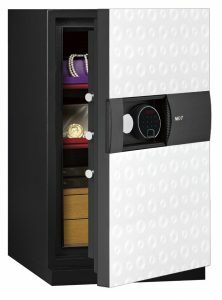 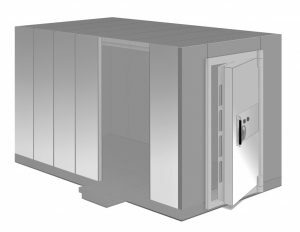 The Phoenix Diamond Deposit is designed for the safe deposit of large quantities of cash, without the normal reduction in security protection normally associated with deposit safes. 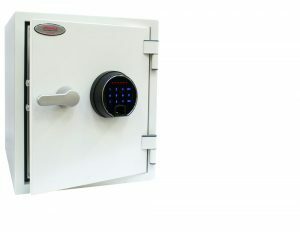 Ideal for retail stores, garage forecourts, banks and financial institutes. 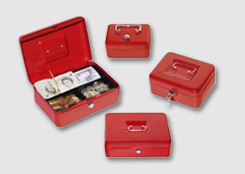 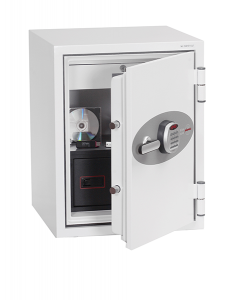 SECURITY PROTECTION: Tested to the prestigious European EN1143-2:2014 Security standard, Grade D1 (ECB.S Certified) giving cash cover of £10,000 or valuables cover of £100,000. LOCKING: Fitted with a high security VDS class II electronic lock. 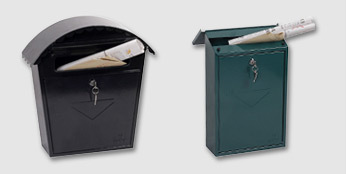 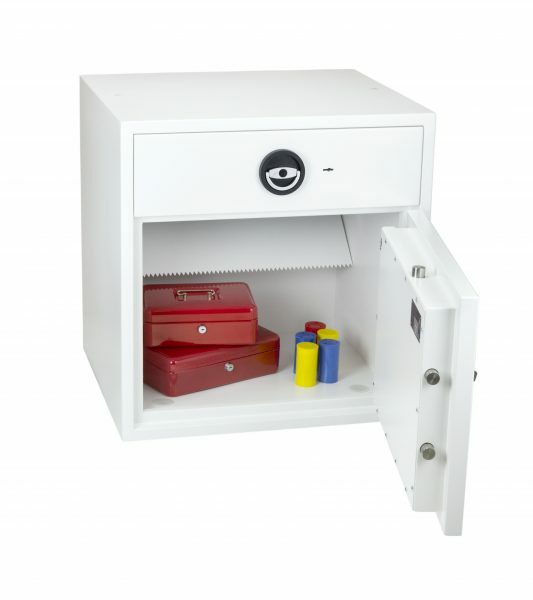 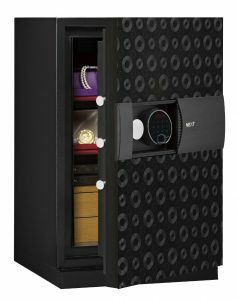 DRAWER DEPOSIT: The drawer deposit is secured by multiple locking bolts and locked with a high security double bitted VdS class 1 keylock. 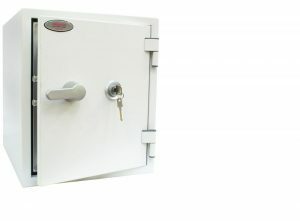 CONSTRUCTION: Double wall composite construction, anti drill plates and re-locker protection for the door provide a safe of great strength. 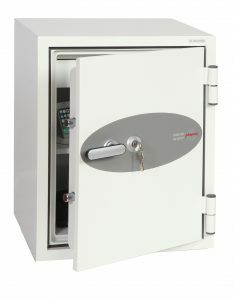 Additional Drawer Keys: This unit includes two keys as standard. 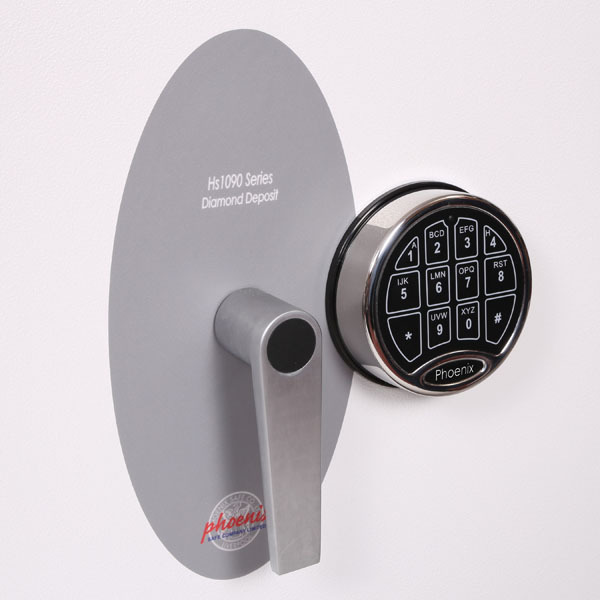 Additional keys are only available at the time of order.